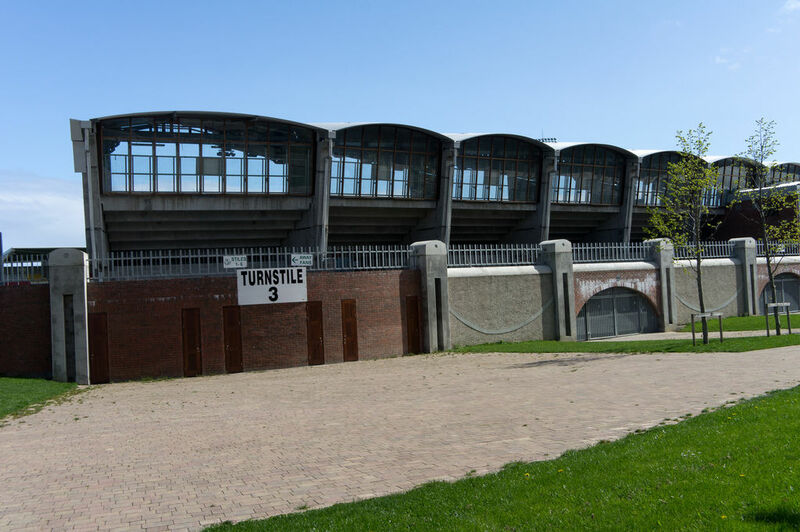 The town in Dublin’s outskirts was waiting for its new stadium for 22 years. Shamrock Rovers had their plans, but proved unable to carry them out. It wasn’t until 2000 that construction began in Tallaght. Unfortunately after the laying of the field with drainage works were halted, as it later turned out, for 7 years. During that time procedural argument regarding the project was ongoing. 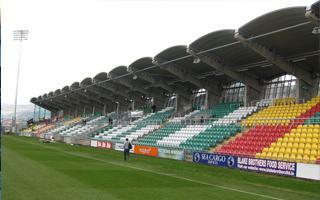 Luckily the first stand was opened in March 2009, followed by the second one in August. 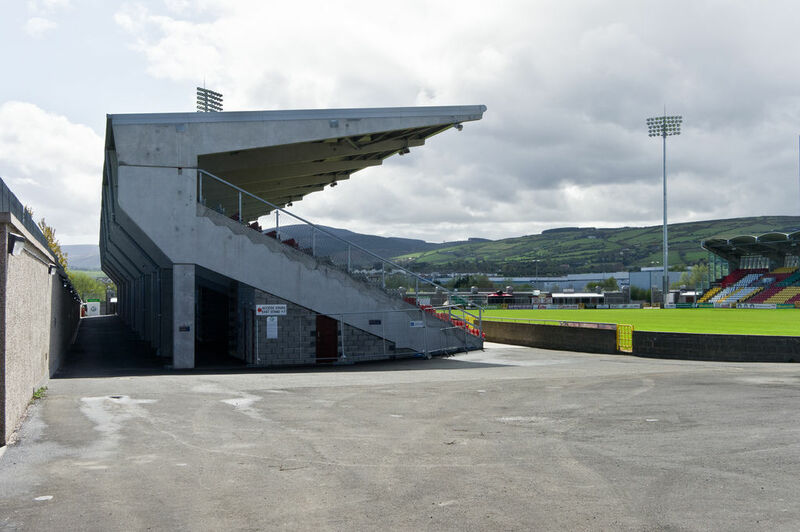 Today it’s one of Ireland’s best stadiums, despite capacity limited to some 6,000. 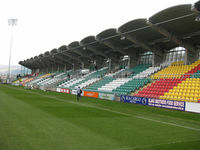 Temporary end zones were added on occasions to either meet UEFA requirements or satisfy ticket demand for classics like the one against Real Madrid, which saw 11,000 spectators. The stadium had to wait until 2018 for its first permanent end zone, which holds exactly 2,195 people. 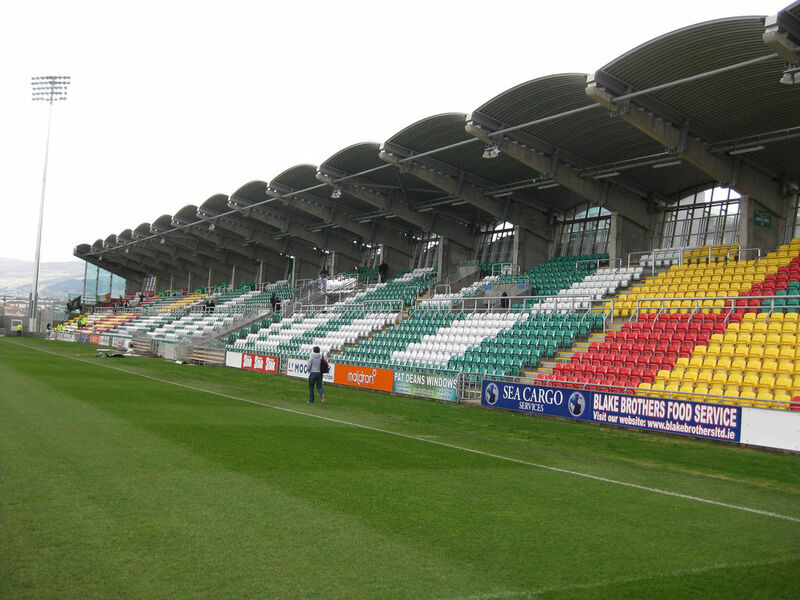 A similar structure is planned in the north in order to provide permanent seated capacity in excess of 10,000. 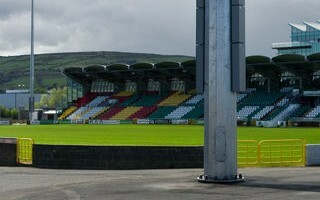 Only this year the stadium received a brand new south end. 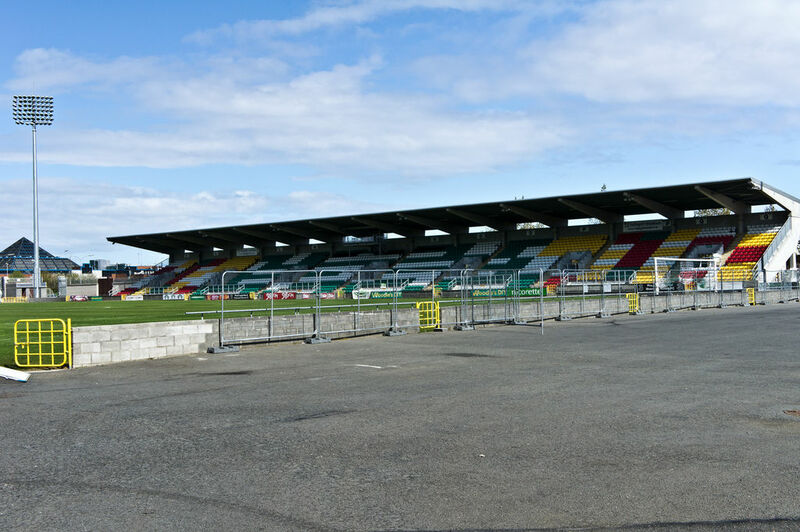 This week a new north stand was proposed, which would allow the Dublin stadium to grow beyond 10,000 and become one of Ireland's biggest stadia. 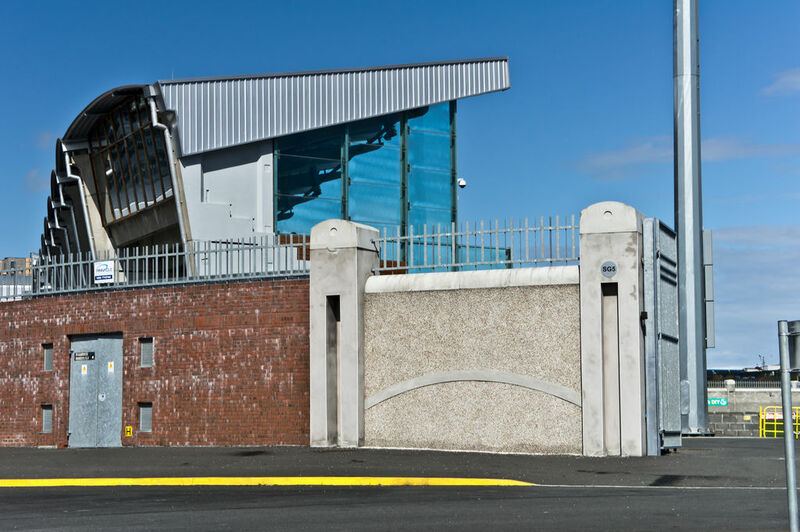 South Dublin County Council have agreed to provide funding to build a new South Stand which will be ready in time for the start of the 2018 League of Ireland season. 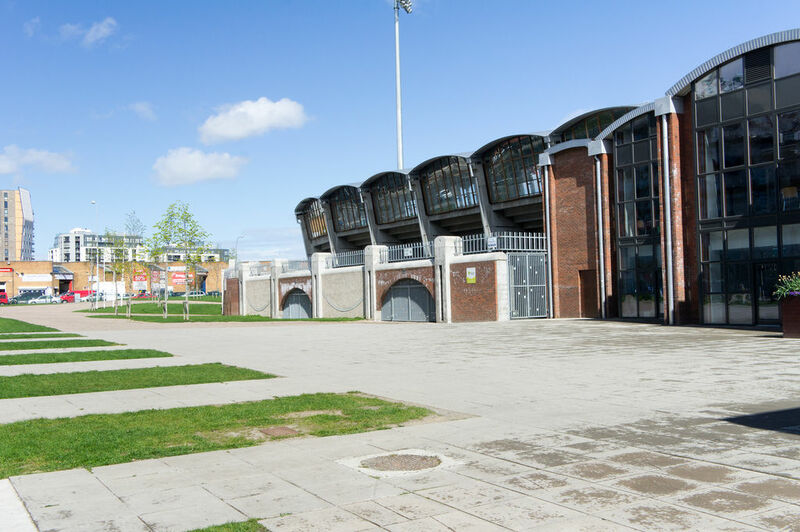 Report by InTallaght.ie. 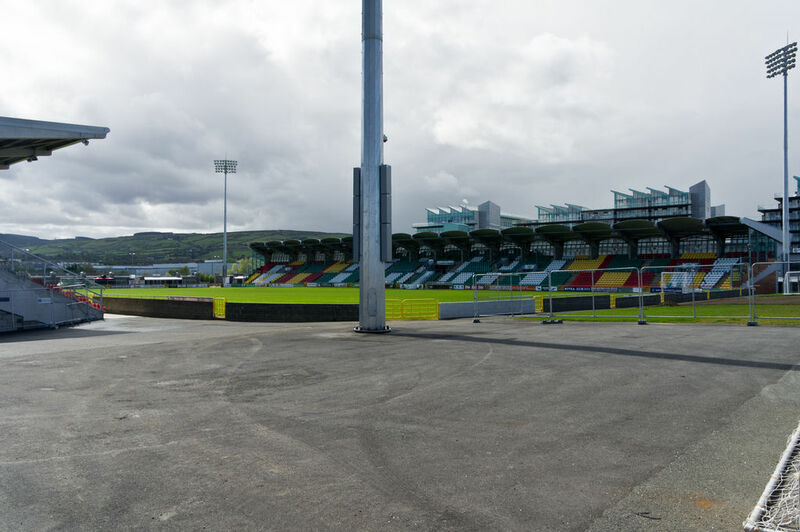 Two clubs very important for Irish football and two stadia hardly less relevant. 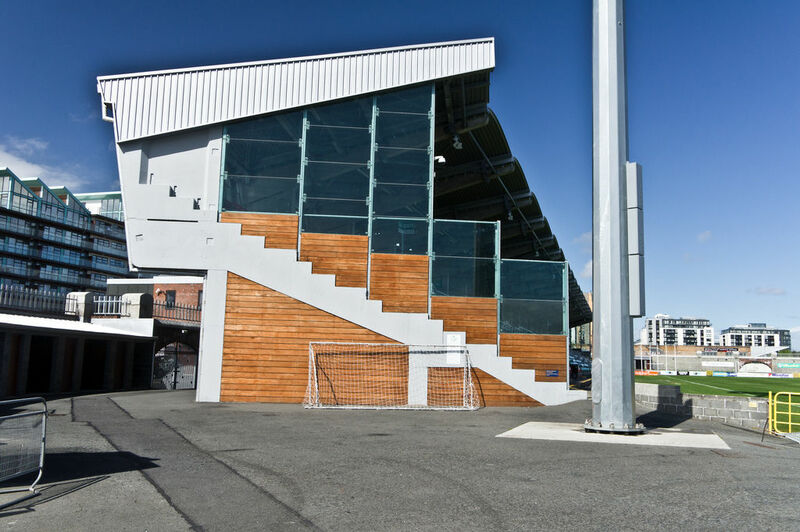 Both redeveloped in recent years (in fact, bigger one only opened 3 years ago), which makes them stand out in terms of standard.